Info being added all the time now! 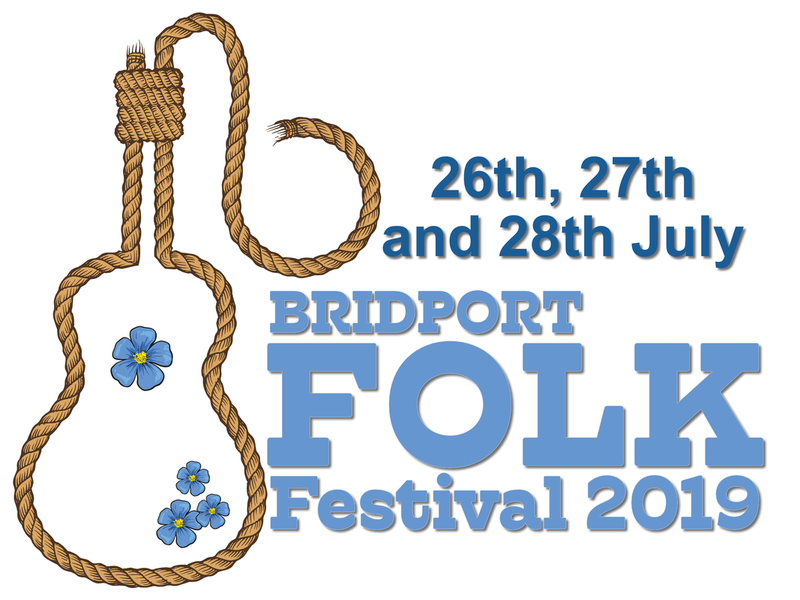 “ We are delighted to confirm that the Bridport Folk Festival will continue next year with yet another exciting line up. As you would expect, Festivals of this size require dedicated volunteers and we can only praise the work of all those who participated and gave their time so freely this year. We couldn’t have asked more of our brilliant team of volunteers who willingly undertook a range of tasks with enthusiasm and good humour and sincerely hope they will be returning in 2019 ! On a personal note I wish to thank the committee members who were the powerhouse of the festival organisation, excelling themselves beyond expectations. On their behalf, I extend our thanks to all those wonderful people who helped us achieve a successful Festival, not just from those volunteers but also from the commercial sector who were keen to sponsor the Festival. 2019 will see us raise the bar and endeavour to maintain our status as the best new festival on the circuit. We can only achieve this however with the continued support of volunteers, sponsors and the Townspeople of Bridport. Bridport is a very special place and is deserving of its status as Dorset’s Eventful Town. 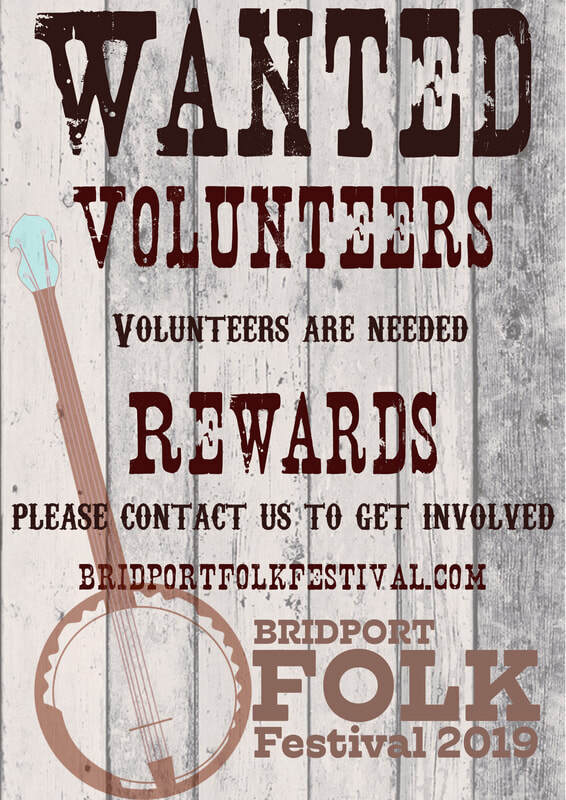 This title being due in no small measure to the Town Council and it’s officers and staff to whom we are deeply indebted as without them Bridport Folk Festival would not exist”. The Fos Brothers Supported by Garry 'The Slide Guy' Smith at Bridport Town Hall. This is a Folk Festival Fundraiser, please come and support us! ​Our Monthly music quiz is back!